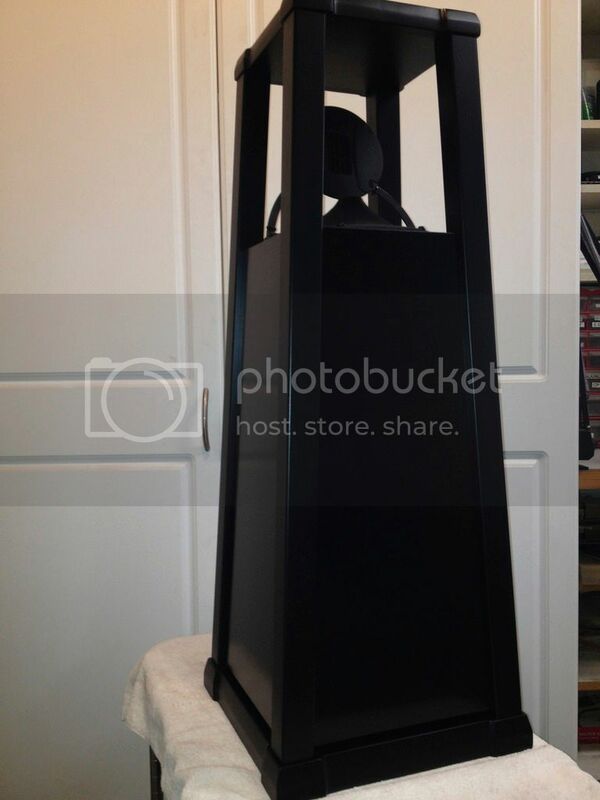 Stumbled onto the ERRxs in my search for some omni speakers for my living room. 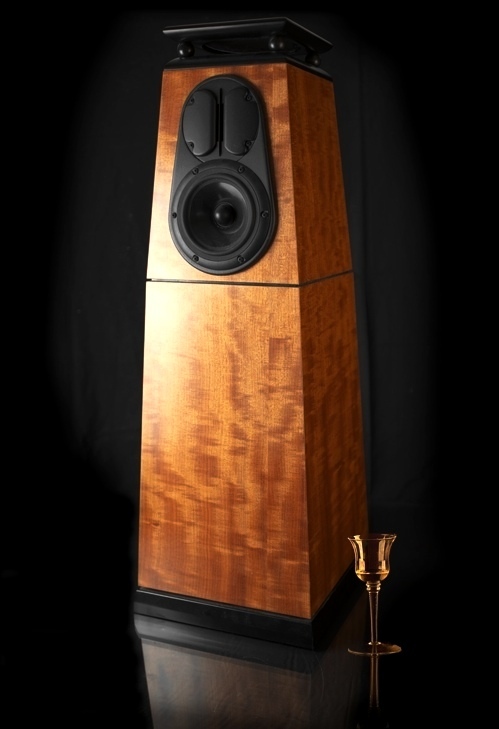 I'm searching (mostly in vain) for some photos that I can share with my wife showing different finish options and the speakers from different angles - especially if anyone has them in an all-black finish. I've pulled all the images I could find off of the Decware website and this forum, but I'm hoping folks can post more in this thread. Also, I see that the ERRx is listed an unavailable on the Decware website. Is that just a temporary backlog in production or are they being discontinued? Call Decware to get current lead time. We tried making the top, base and legs flat black while the main body panels were gloss black. Looked good, but the picture doesn't show it up very well.